Original and riveting. 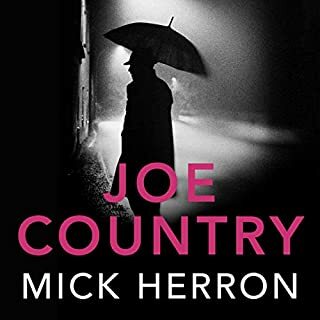 Mick Herron is brilliant. 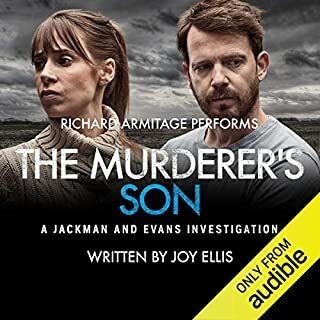 Tom Bettany is working at a meat processing plant in France when he gets a voicemail telling him that his estranged 26-year-old son is dead. Liam Bettany fell from his London balcony, where he was smoking dope. 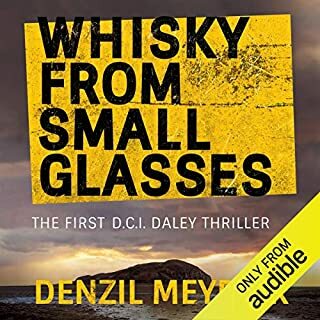 Now for the first time since he cut all ties years ago, Bettany returns home to find out the truth about his son's death. But more than a few people are interested to hear Bettany is back in town. He might have thought he'd left it all behind when he first skipped town, but nobody really just walks away. 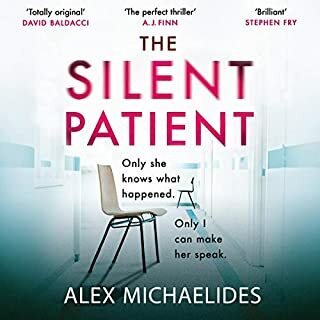 When a man with a gun breaks into her school, nursery teacher Louise Kennedy knows there's not likely to be a happy ending...But Jaime isn't there on a homicidal whim, and he's as scared as the hostages he's taken. While an armed police presence builds up outside, he'll only talk to Ben Whistler, an MI6 accountant who worked with his lover, Miro. Miro's apparently gone on the run, along with a huge sum of money. Jaime doesn't believe Miro's a thief - though he certainly had secrets. But then, so does Louise, so do the other hostages, and so do some of those on the outside - those who'd much rather that Jaime was silenced. I'm still trying to figure out what this book has to do with "reconstruction". 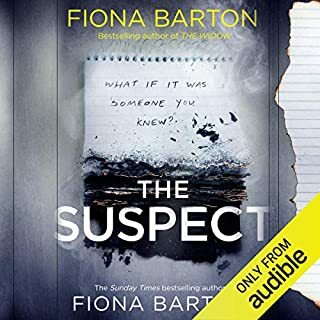 It didn't follow the premise of its first chapter, in which people who view a crime being committed can't quite remember in exacting detail the specifics of the crime. It may have something to do with the process of "reconstructing" Iraq, but this doesn't take place until well into the second half of the book. I think the best title would have been "Are you the lady? ", the line spoken by the unfortunate teenager who kidnaps 4 people inside a suburban London nursery school. Overall, I liked the book, and the author is very clever with some of his wordplay. The characters are believable, and you care about them. You even know some of them from your own personal life, like Judy, the angry frump who sees the whole world as being out to make her life miserable. 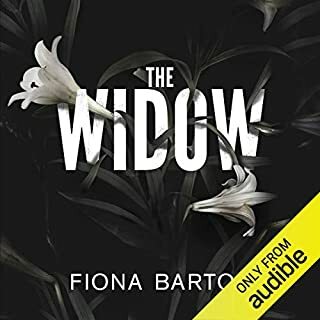 The narrator did a nice job of lending individual substance and voicing to make each character come alive, though her veddy English accent was hard to decipher sometimes. 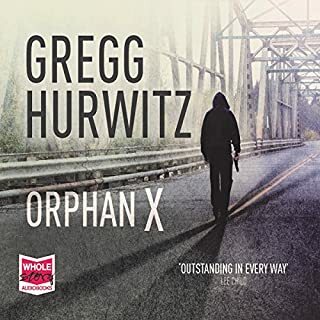 I can see some people buying this book expecting it to be about something other than what it really is - a nice modern day, softball spy novel, sort of what you'd get if Tom Clancy meets Janet Evanovich - and being disapponted. What made the experience of listening to Reconstruction the most enjoyable? The story builds slowly in a mundane setting. It doesn't hit you over the head with car chases and standoffs. It deals with ordinary people, with mundane concerns and delivers a series of twists as the layers are peeled back. Have you listened to any of Anna Bentinck’s other performances before? How does this one compare? 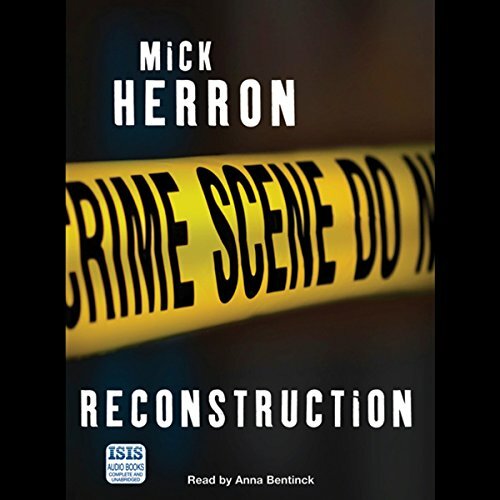 Anna Bentinck reading Mick Herron is about as good as it gets. Yes and I have listened to it many times since. Listen to it. Let the story take over and be patient. It feels like nothing is happening at the beginning. Avoid this if you like subtlety and pace. 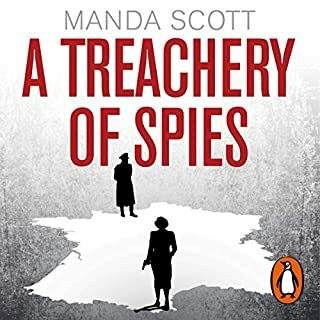 Perhaps listeners who find predictable, incredibly slow moving spy tales that have no complexity. 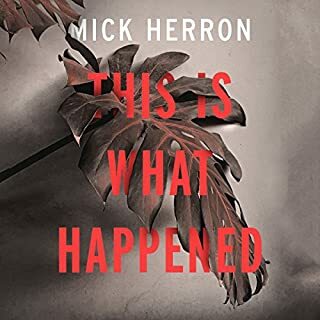 Would you ever listen to anything by Mick Herron again? I know I will try his later sequel to Slow Horses.it is a relief to know an author can find his stride and write a better book, later. Nonetheless, don't listen to these in the hope of finding originality. The plots are well suited to very ordinary TV scripts. The Actor is definitely not one I admire from past association. But in this instance the performance is damaging to any suspension of disbelief available to the listener. The fact that Louise behaves in the way she does is in no way reflected by the actor. The foreign accent of another actor is so jarring and unbelievable it makes for irritated listening. 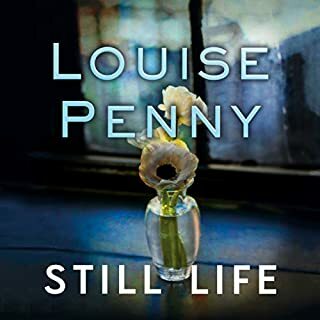 Listeners to Audible may share the experience of trying to stay with a title long after they should have abandoned their purchase in the hope things might get better. This is my first one and I regret the time lost. 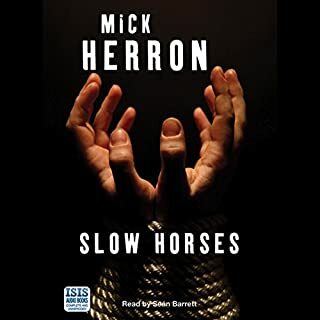 have really enjoyed Mick Heron's Slough house series but this effort was a major disappointment. nearly lost the will to live. story Soooo slow then fast 'unsatisfactory'. finish . 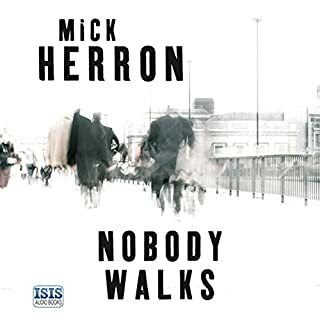 I'll listen to anything by the brilliant Mick Herron. This story didn't disappoint but was (deliberately) long and drawn out to match the action in the nursery school - over 12 hours! My problem was with the narration. 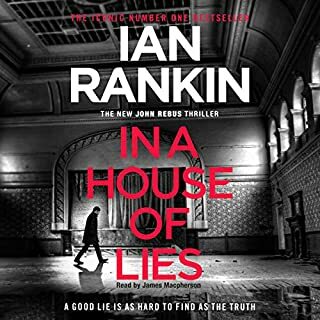 Anna Bentinck reads well enough (though I was wishing all the time for Sean Barrett's voice) but there was an intense variation in sound. I had to go back frequently to hear what was being whispered or else turn down the sound when a man was making his presence felt. Almost all the male characters sounded alike, apart of course from Jaime. 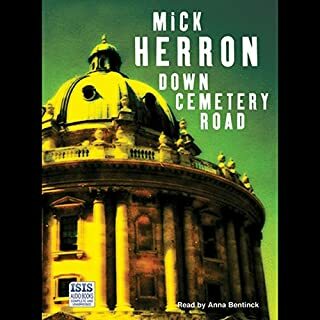 I usually listen more than once to Mick Herron's spy stories but this one won't get a second chance. 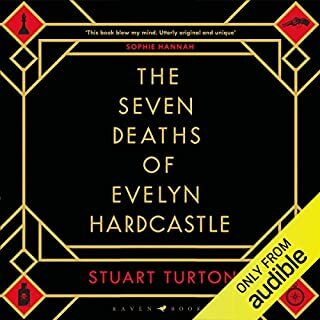 struggled with this-didnt enjoy story or narration. I like Herron mostly - Slough House and Zoe Boehm but the couple outside if those - not worked well. the premise sounded okay. But a big let down. prefer Sean Barrett as narrator for Herron's books. 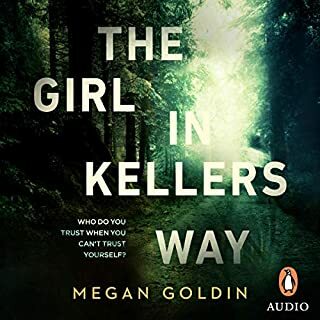 This book nearly lost me at the start as the description of the hostage situation was so painfully slow. Eventually it became more interesting and I got through it. 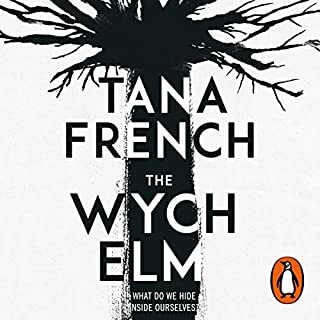 Not as good as the Slough House series, which I loved, but liked the plot twists towards the end. 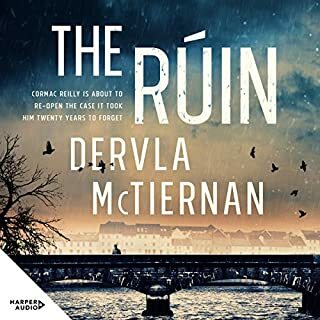 Having read the other Reviews I wondered if I might be disappointed by this Audio book ... instead, I was enthralled from beginning to end and really enjoyed the whole story even though the outcome was a tiny bit predictable ... the narration was spot on and the ending was much better than I'd feared ... also, it gives a back-story to some of the peripheral characters who appear in the Slough House books.